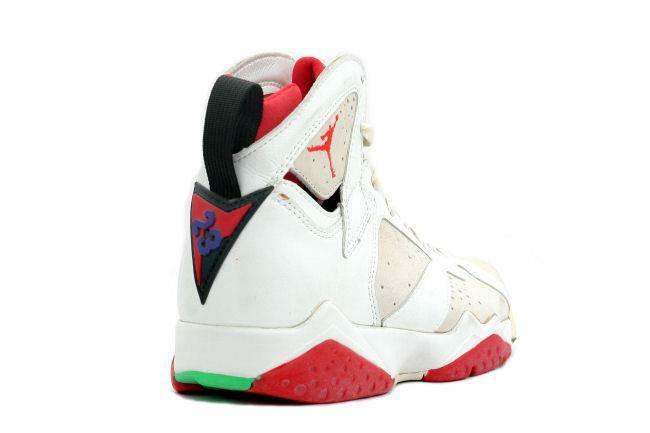 Info: The Air Jordan VII was MJ's shoe as he captured his third NBA MVP and the Bulls won their second consecutive NBA title! 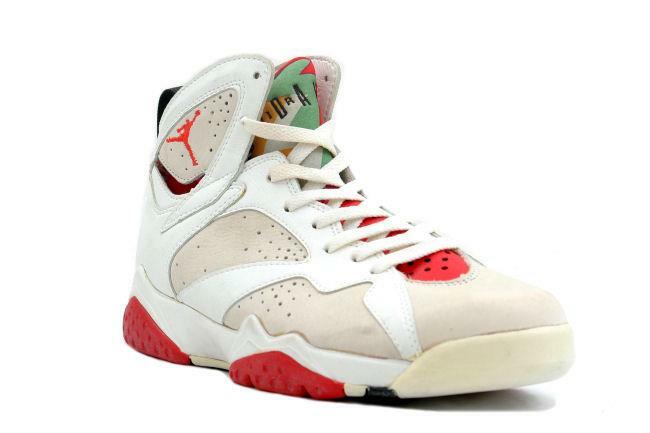 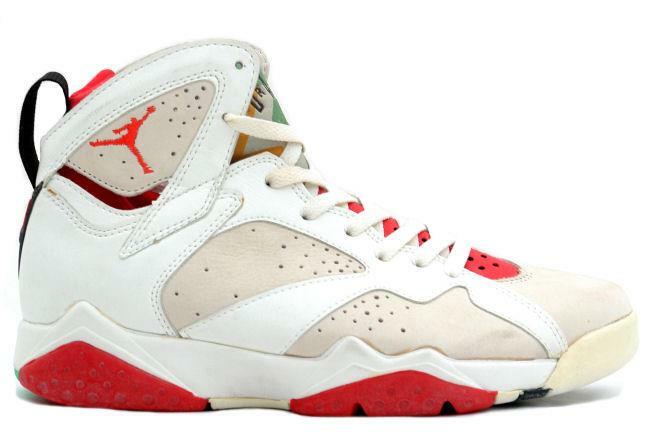 This colorway is known as "Hare Jordan". 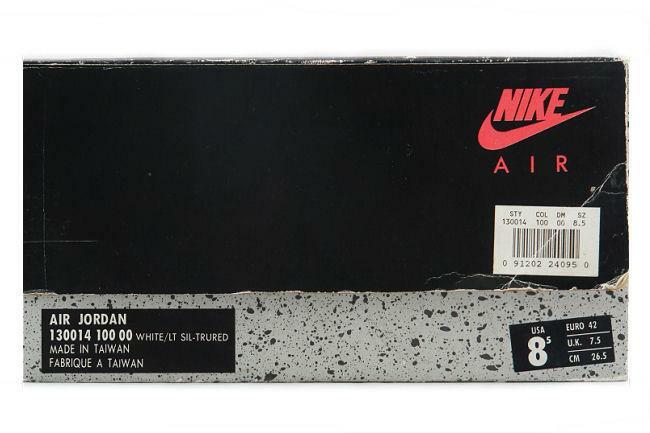 February 1991 release. 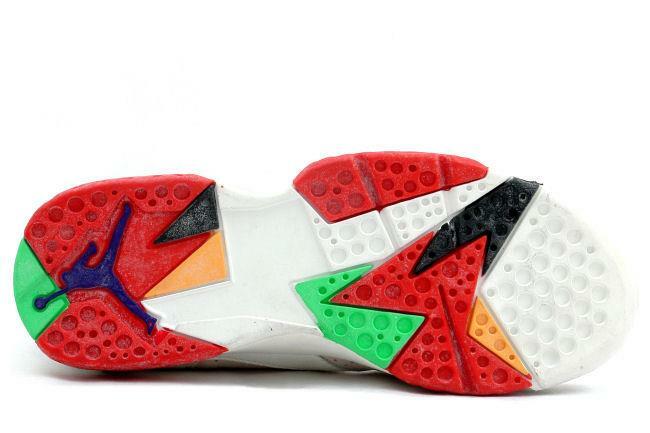 Note: This shoe is not suitable for wear due to it's age.